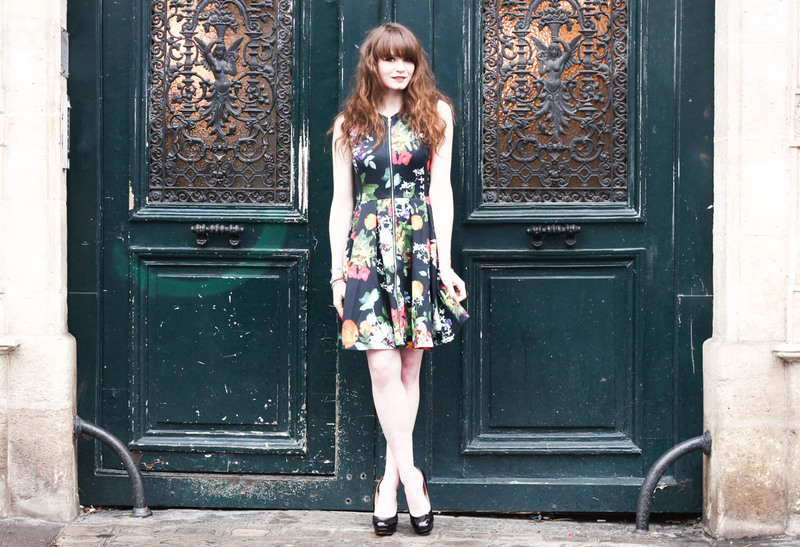 Just in time for spring, we celebrate the big comeback of the tulip dress and floral prints. Flowers aren’t just fashionable in a vase! They’re invading our closets from top to bottom, making themselves indispensable. And this pretty petal invasion applies to Adams as well as Eves. But beware, every rose has its thorn! Simplicity is preferable to a floral profusion, or things might get prickly. The flower trend has been blooming for weeks, and seems to have put down its roots! In both Spring-Summer and Fall-Winter collections, the fashion world has embraced the opportunity to show off its softer, more natural side. And even sport is flirting with florals. The proof: Nike is preparing to launch six floral versions of Air Max 1, inspired by six of the world’s great cities: Paris, London, Milan, New York, Tokyo and Shanghai.